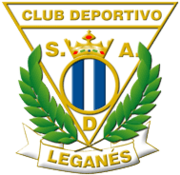 Pablo Insua Blanco (9 September 1993) is a Spanish central defender who plays for Spanish Second division side Leganés on loan from La Liga club Deportivo La Coruña. 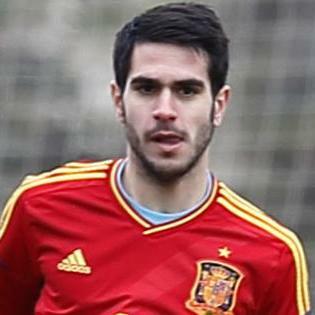 Born in A Coruña, Pablo Insua was a youth product of local club Deportivo La Coruña. He made his debut as a senior with the reserves, representing the club’s B-side in both the third and fourth divisions. 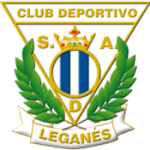 Insua made his official La Liga debut for the Galicians’ first team on 25 November 2012, playing the last ten minutes of a 1–1 La Liga away draw against Athletic Bilbao. On 17 August of the following year, with the club again in the second level, he scored his first professional goal, the winning goal against UD Las Palmas. 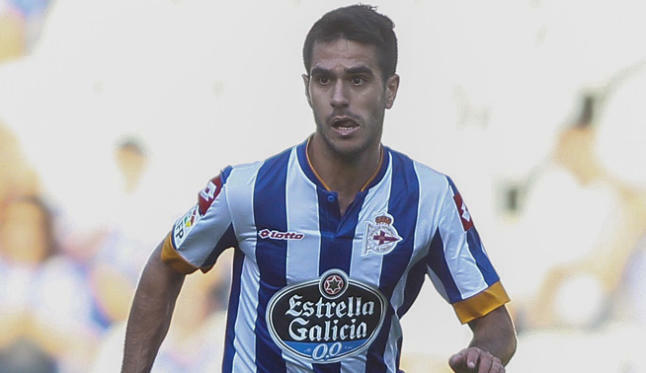 In his first full season with the Deportivo first team, Insua made 29 appearances and scored 2 goals. 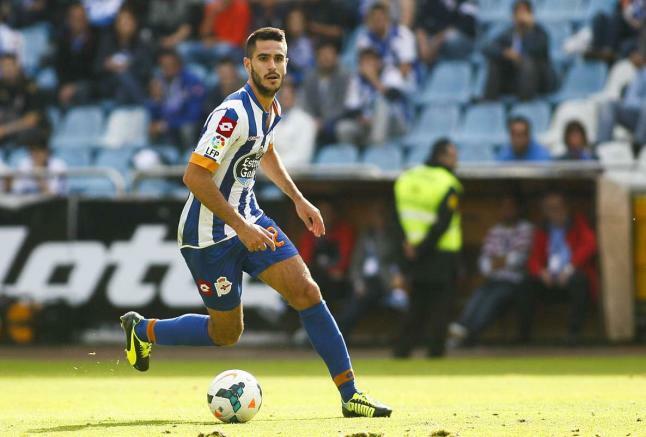 The 2014-15 season was Insua’s first full season in La Liga, making made 18 appearances. Insua has represented Spain at U/19 and U/20 levels, making 10 appearances so far; including being a member of the 2012 UEFA U/19 Championship winning team.